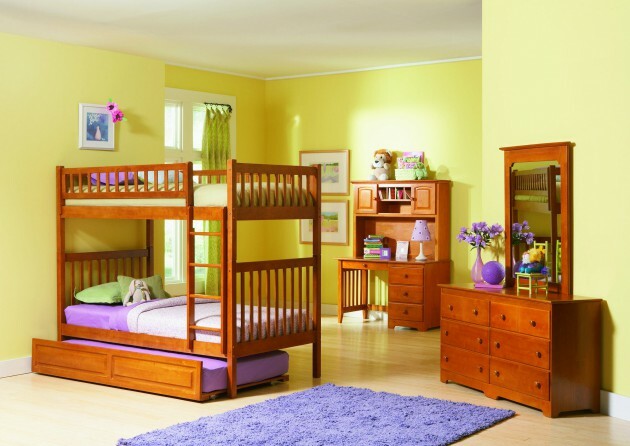 The school year has begun, and that means it is time to rearrange the children’s rooms. 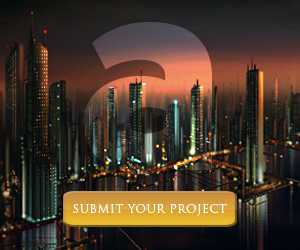 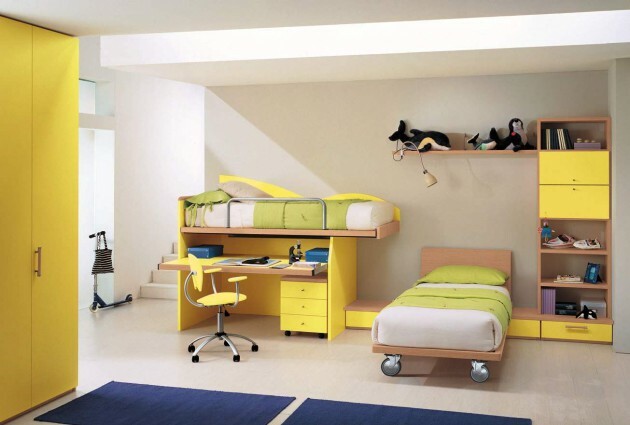 Add cheerful colors, beautiful materials and you will get an ideal place to learn and play for your kids. 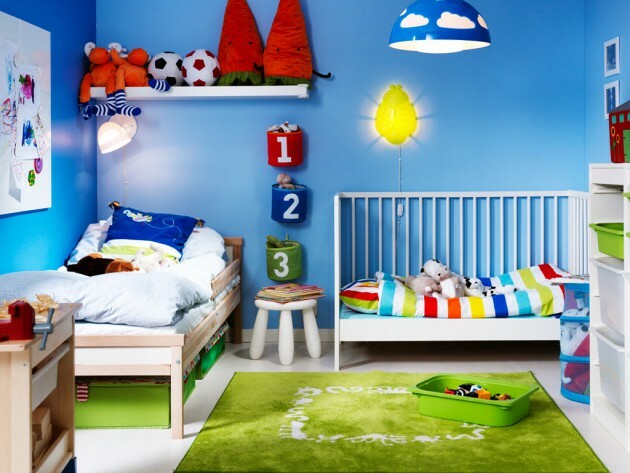 For children’s rooms always need to choose natural materials and bright colors. 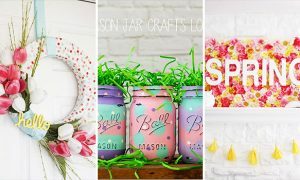 Today we present a group of cheerful children’s room ideas and the decorative scheme for the same, including the design for the shared children’s rooms, full of colorful accents, great ideas for storage and entertainment areas. 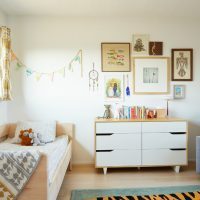 Whether a child’s bedroom is with a calm, pastel shades or a combination of black and white as primary colors, multi-colored accents will raise the mood and atmosphere in the room. 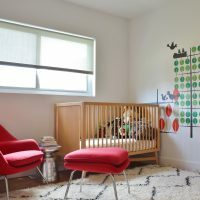 Despite monochromatic scheme, details such as blankets, pillows and boxes for toys can play an important role in the atmosphere of the children’s rooms. 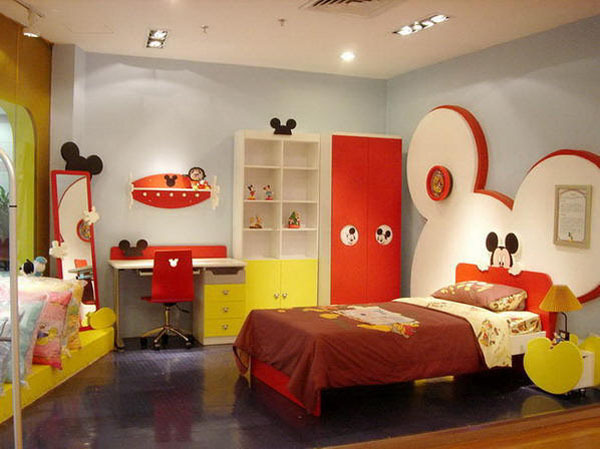 Check out some beautiful child’s room designs, and find some ideas to make perfect kingdom for your child!